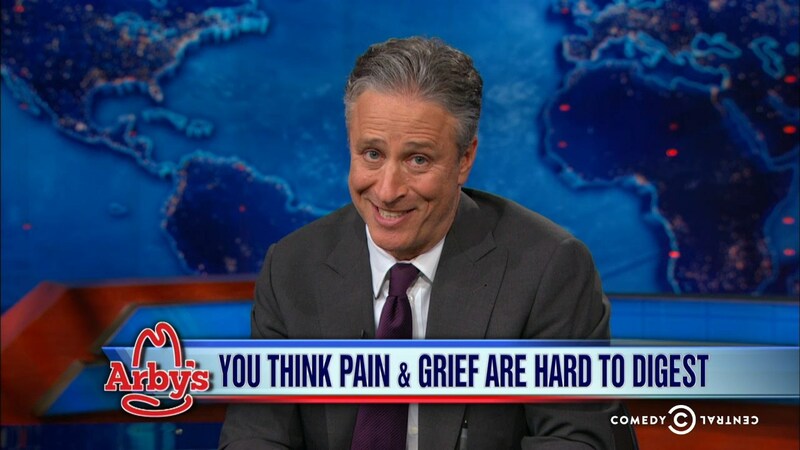 If you have watched The Daily Show for any amount of time, you’ve probably seen Jon Stewart hating on Arby’s. No one really knows why he has the home of Pharrell’s big hat in his crosshairs. Maybe it’s surreptitious paid advertising. Perhaps Stewart was the victim of some vicious food poisoning. Whatever the reason, it’s very amusing. Jon, feel free to reach out to us at careers@arbys.com. Stewart did what you would think: He called them out on national TV and continued to promote the famed love/hate relationship. Indigestion fail? Maybe. PR Win? Definitely!